Ex-Rep. Beto O’Rourke (D-Texas) has named a former top Obama aide to manage his presidential campaign. Jennifer O’Malley Dillon, who served as former President Obama’s deputy campaign manager in 2012, confirmed to The New York Times on Monday that she would be taking on the new role. O'Malley Dillon has worked on five presidential races, according to the Times. 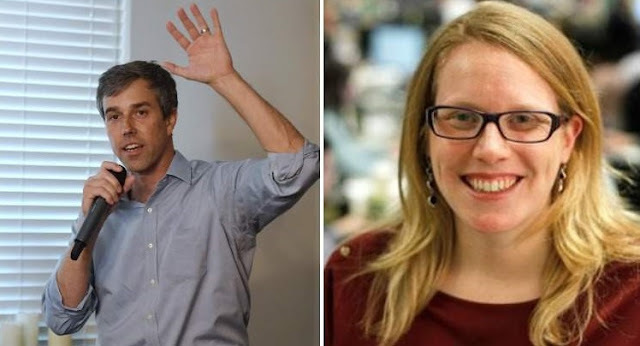 She is leaving her consulting firm in Washington to assist with the formal launch of O’Rourke’s presidential campaign this weekend. O’Rourke’s announcement comes the week after reports that another 2020 contender, Sen. Kamala Harris (D-Calif.), has courted several staffers and political figures with ties to O’Rourke’s native Texas, holding a rally in Houston last weekend and hiring Shelby Cole, the top digital aide for O’Rourke’s 2018 Senate campaign, as digital fundraising director.